Being sold as-is with unpermitted carport and garage conversion. 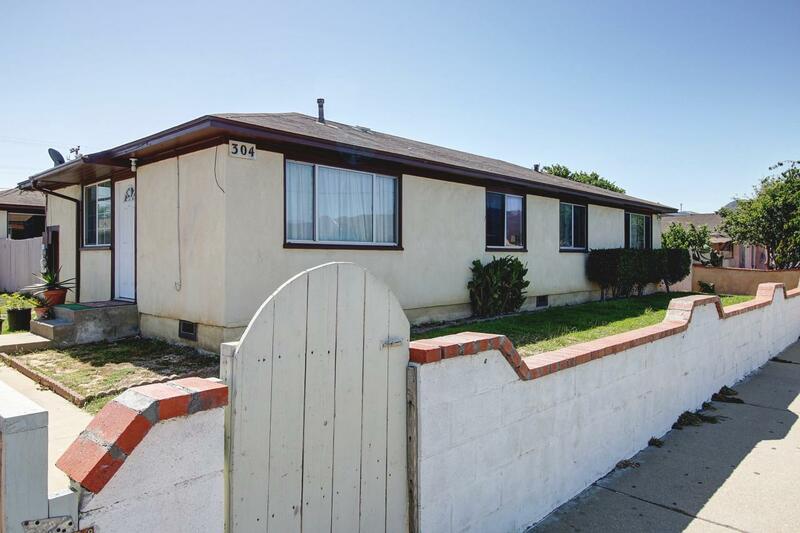 This fixer is a good project for someone who wants to earn sweat equity. Bidding currently open to Owner Occupants. Classics on Bradley Square spacious 3 bed, 2.5 bath home with soaring cathedral ceilings and lots of windows. Gourmet kitchen w/breakfast bar adjoins large family room w/fireplace for a Great Room effect. Master suite features large walk-in closet and spacious master bath with dual sinks, soaking tub and large separate shower. Needs flooring/paint inside and some elbow grease to call it home!